Famous for its lively, fresh flavors, Vietnamese food is called the "light cuisine" of Asia. Abundant fresh herbs and greens, delicate soups and stir fries, and well seasoned grilled food with or without rice are the mainstays of the Vietnamese menu. The Vietnamese cuisine reflects its Chinese and French influences. 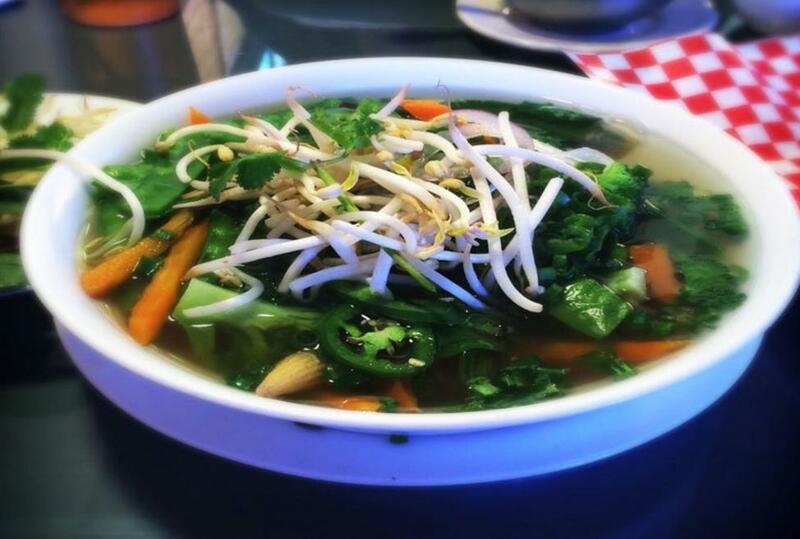 I Luv Pho features a wide range of choices from Pho to spring rolls, salads, rice dishes and much more. Come and enjoy food that is prepared with great passion and dedication.